Beck: You believe in global warming, that it’s man-made. Fiorina: No, I didn’t say that. 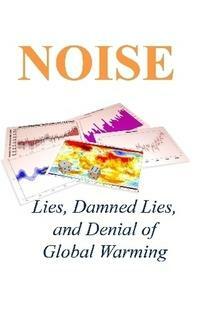 What I said was, scientists tell us that global warming is real and man-made. My opinion: Carly Fiorina makes Donald Trump look good. He laid it on the line, no ifs, ands, or buts, and his message is having a HUGE effect. Catholics are now having conventions about how to be better stewards of the earth. Republican politicians, who have worn their denial proudly until now, are being shamed by the leader of Christianity talking about a fundamental moral issue. You bet it’s having a profound effect. At this point, perhaps Pope Francis is our most effective advocate. He makes even Republicans tremble. 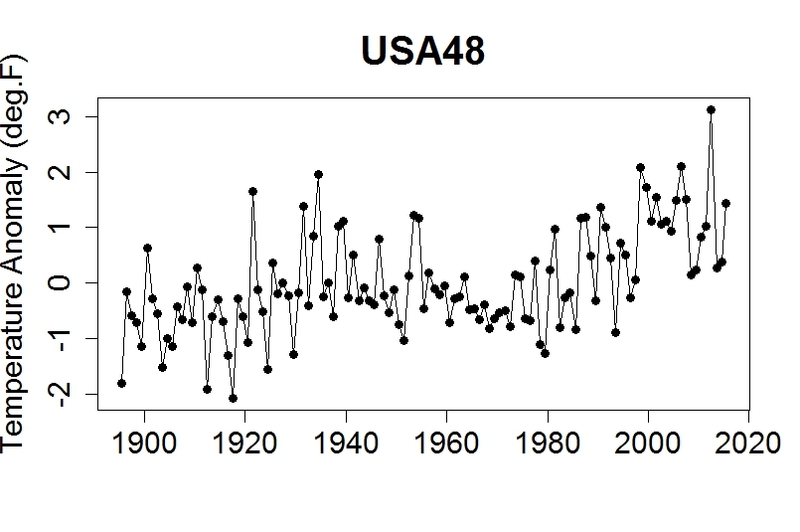 A reader recently requested that I revisit the issue of adjusting temperature data to allow for known factors, the ones that don’t affect the trend but do cause fluctuations, in order better to isolate the trend changes, which are mainly due to greenhouse gases. We can call those known influences exogenous factors. I’ve dealt with this many times, and published research about it, so I’m not going to say very much about the methodology. I’ve been retrieving polling data (not the detailed stuff, but the overall results) from HuffPost Pollster. While checking the latest, I found an interesting article about a possible “mode effect” in poll results.